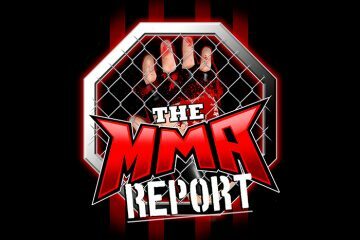 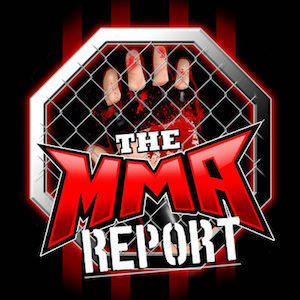 UFC welterweight Zak Ottow was a guest on last week’s edition of The MMA Report Podcast to recap his victory earlier this month at UFC on FOX 31 against Dwight Grant. 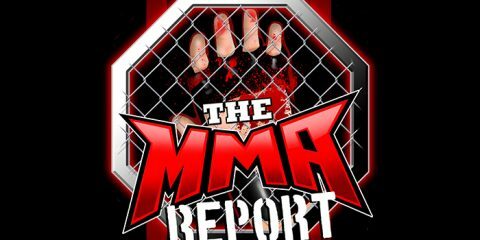 Ottow (17-6) scored a split decision victory over Grant in the featured preliminary bout of UFC on FOX 31 and Ottow is now 4-3 in the UFC. 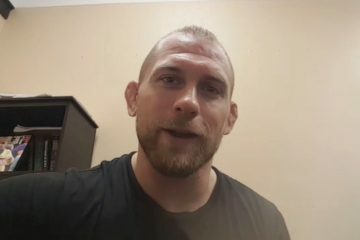 During his conversation with Jason Floyd, Ottow spoke about the experience of fighting in his hometown of Milwaukee, his confidence level of the judges scoring the fight for him and explained why he’s hoping to fight Alex Morono in his next fight.